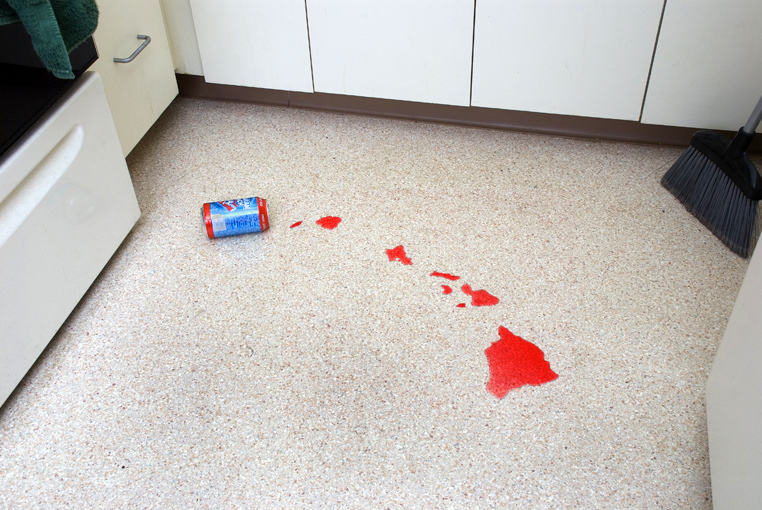 Kevin Van Aelst Photographs — cathie u. 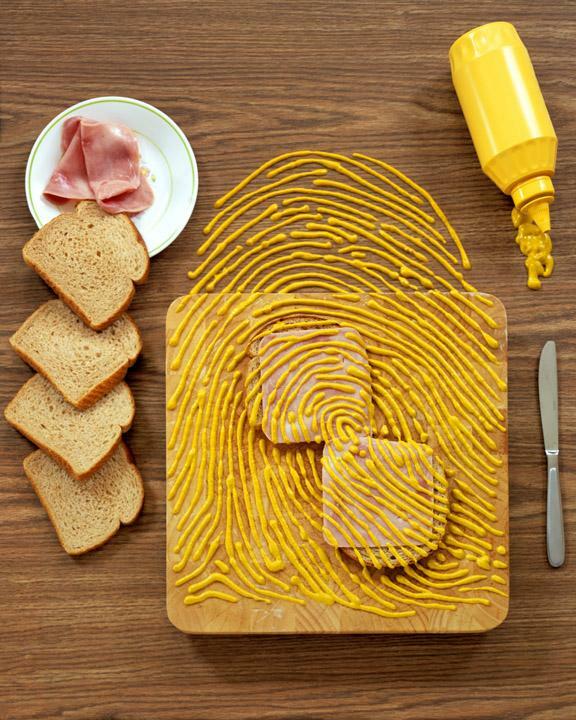 Maybe we should play with our food. 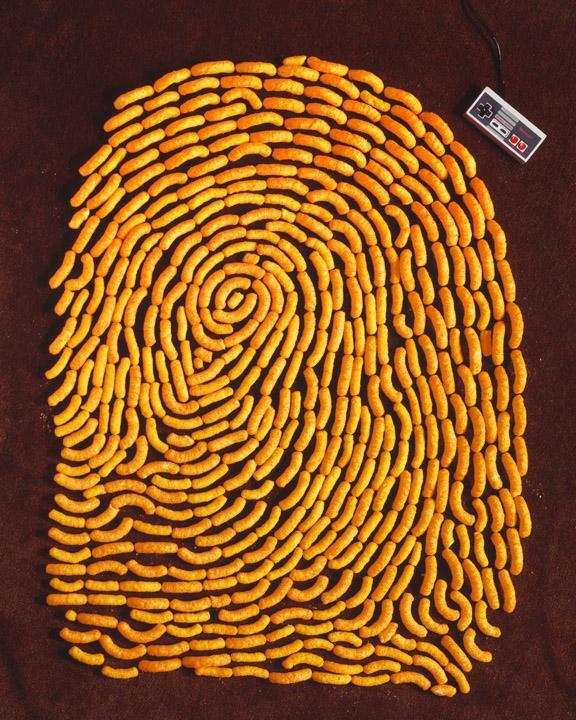 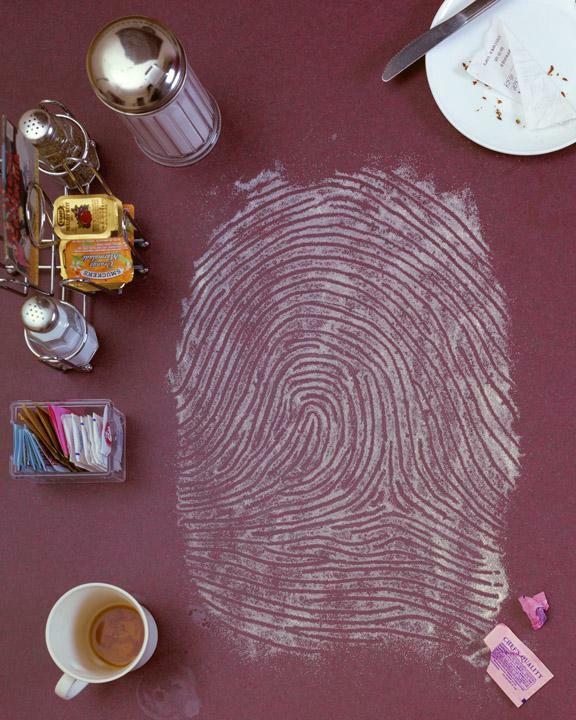 Awesome photographs by Kevin Van Aelst.